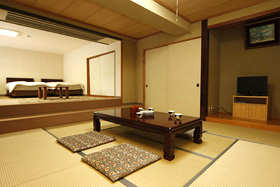 Please have a relaxing time in the TATAMI room in the standard room in this hotel. 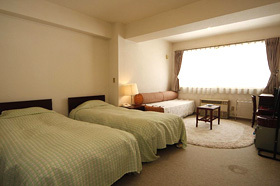 A Western-style room has a private bathroom and a toilet. 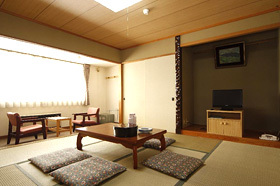 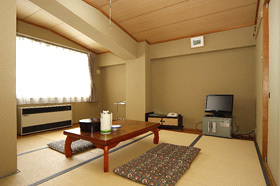 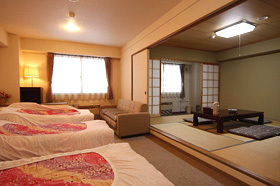 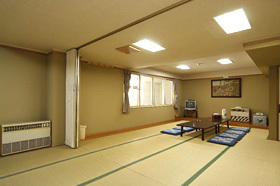 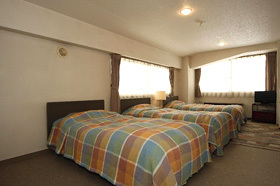 It is a special room with both a Japanese-style room and a Western-style room. 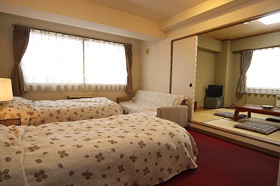 It has a private bath and a toilet.